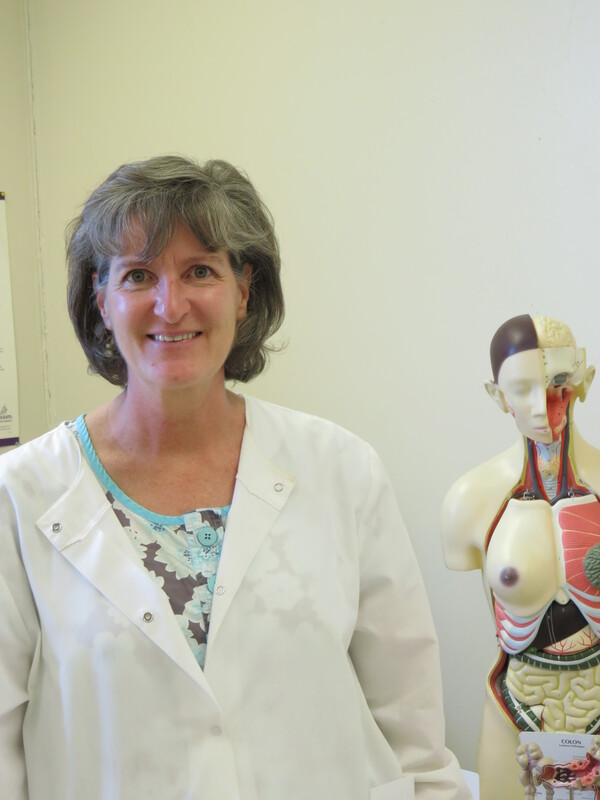 Debbie Belanger-Warnke, RN has been hired as a Certified Nursing Assistant (CNA) Instructor in the Health Academy at Capital Area Technical Center. She brings over 26 years of experience to the position. Her nursing experience ranges from clinical nursing in intensive care to nurse manager and staff education positions. Mrs. Belanger-Warnke served 20 years as an Army Nurse Corps officer and has recently taught for three years in the Associate Degree in Nursing program at the University of Maine at Augusta In the future, she hopes to positively impact students desire to work in the health care field and follow their dreams. She is dedicated to teaching and providing students the knowledge and skills and compassion required of the CNA and providing a strong foundation for easy transition into the healthcare field. Mrs. Belanger-Warnke resides in Augusta with her husband Duane. She is fortunate to have a large supportive family in the area that keeps her smiling.